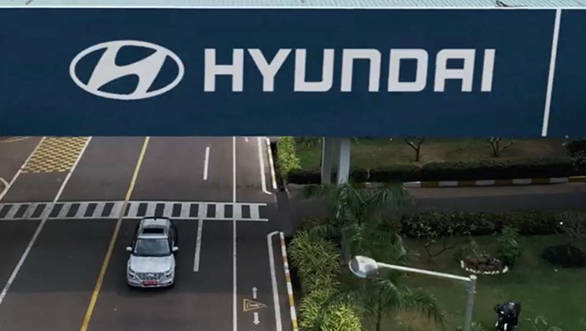 Last week, Hyundai India released a teaser video showing its camouflaged SUV being tested in and around its Chennai facility. And now the Korean car manufacturer has released the official name of its compact SUV. 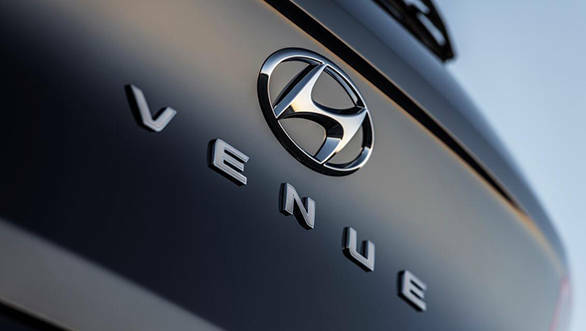 The Hyundai QXi SUV will be called the Hyundai Venue, which the company mentions symbolizes a 3rd space which is trendy, unique, stylish and perfect for Hyundai's newest connected SUV. Hyundai's upcoming offering will take on the likes of the Tata Nexon, Maruti Suzuki Vitara Brezza, Ford EcoSport and also the recently launched Mahindra XUV300. We have also learnt that the Hyundai Venue will be unveiled on April 17. The Hyundai Venue SUV gets its styling inspired from the upcoming Hyundai Kona and also the new-gen Tucson with its split light format. The side profile will be similar to that of the Hyundai Creta while the rear too will feature a modern design. Similarly, the cabin of the Hyundai Venue SUV will boast of class leading features and convenience options. A trait seen on all Hyundais. Even in terms of space, the Hyundai Venue SUV is expected to come with a generous layout, matching those of rivals like the XUV300 and Nexon. Features like a sunroof, climate control CarPlay and Android Auto too will be made a part of the equipment list. We believe safety features like dual front airbags, Isofix mounts and other bits will be offered as standard. What to expect from the Hyundai Venue sub four-meter SUV?